FIMRC — Celebrating International Day of the Girl! On December 19, 2011, the United Nations General Assembly adopted resolution 66/170 to declare October 11 International Day of the Girl. The day is a way to recognize the rights and unique challenges that girls face across the globe. 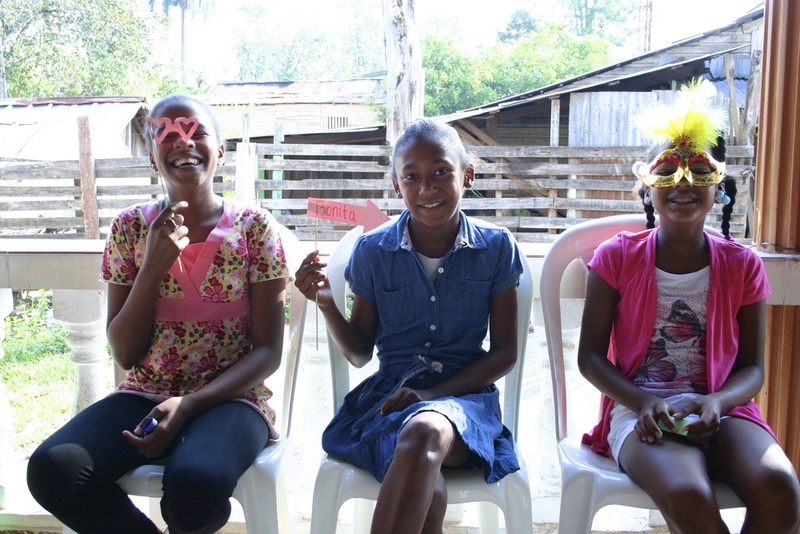 Today, we are celebrating all of the girls located at our project sites across the globe and highlighting one unique program, Chicas Maravillas, which takes place at Project Restauración, Dominican Republic. Former FIMRC Fellow Hannah Hennesy was the brain behind the development of Chicas Maravillas. Below, she shares a bit about her experience of developing out the program and how it was executed on-site. Combining her educational background, passion for health education, and most importantly, seeing the need of girls' empowerment on-site, she turned her ideas into reality and Chicas has flourished ever since. In the Dominican Republic, specifically in rural areas like Restauración, there is a rigid gender-based hierarchy established by traditional values and cultural norms. Women and girls are not afforded the same opportunities as their male counterparts and face a general lack of respect. While this is a social schema that will take generations to change, Chicas Maravillas seemed like a good opportunity to begin to teach girls about self-worth and self-esteem, the importance of demanding respect, and how to seek out opportunities to change and improve their own lives. Basic health education seemed like a great vehicle to do so. Creating the curriculum for Chicas Maravillas was a long process. I had experience creating curriculums (as I was a Education minor in college), but deciding on content and making it interactive and fun took a lot of time. I adapted ideas from other programs, used some of Joe’s (former Field Operations Manager) activities and Peace Corps experience, and relied heavily on my previous health education experience. After I completed the first pilot program, I decided to change it almost entirely, simplifying the content and adding more movement and interactive activities that taught basic health education and became a venue in which to teach more abstract concepts. 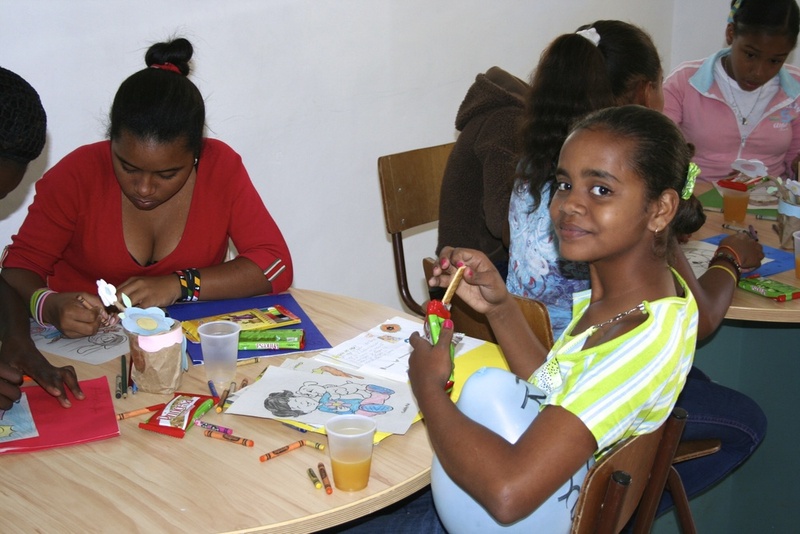 The Chicas Maravillas program fit well into Project Restauración, as a similar program for boys already existed. While I was on-site, we completed 6+ courses in 3 towns and the program has continued to expand under the leadership of Tania Pacheco, Project Restauración’s Health Education Coordinator. Tania brought fresh ideas to the program, introduced her love of singing and dancing into the curriculum, and continues to serve as an excellent role model for the girls. One of my favorite moments with Chicas Maravillas happened when we had our first class in the community of Mariano Cestero, Mariano Cestero was a bit hectic because class took place in a baseball field near the school and always coincided with recess. Kids would surround us and it was often hard to get the girls to focus. Tania started to have them sing the information we were trying to teach them. When we arrived at the next class, a few of the girls had gotten together in their own time and created a song that contained all of the information we were trying to teach! It was one of those moments that just brought a smile to your face! Check out the video below to watch the girls rapping! To date, more than 200 girls have graduated from the program. This past year, we brought together 5 communities to highlight their achievements and what they learned. Throughout the celebration, the girls put on skits, did countless ice breakers, received appreciation bags full of fun stuff, and most importantly, interacted with their peers, sharing their experiences and the joy of being part of such an amazing program. So today, we celebrate the girls not only at Project Restauración, but across the globe. Girl power! Posted on October 11, 2014 by FIMRC and filed under News from the FIMRC Field, Internship Program, Internship, Dominican Republic, Project Restauración and tagged Chicas Maravillas Dominican Republic Project Restauración.